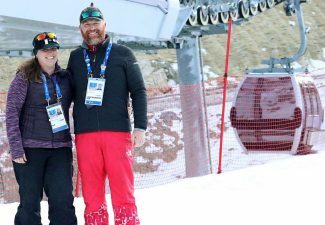 PYEONGCHANG, South Korea — When the International Olympic Committee added a luge team relay to the program seven years ago, part of the rationalization was that it would provide more medal chances for women. Natalie Geisenberger and Alex Gough surely approve. 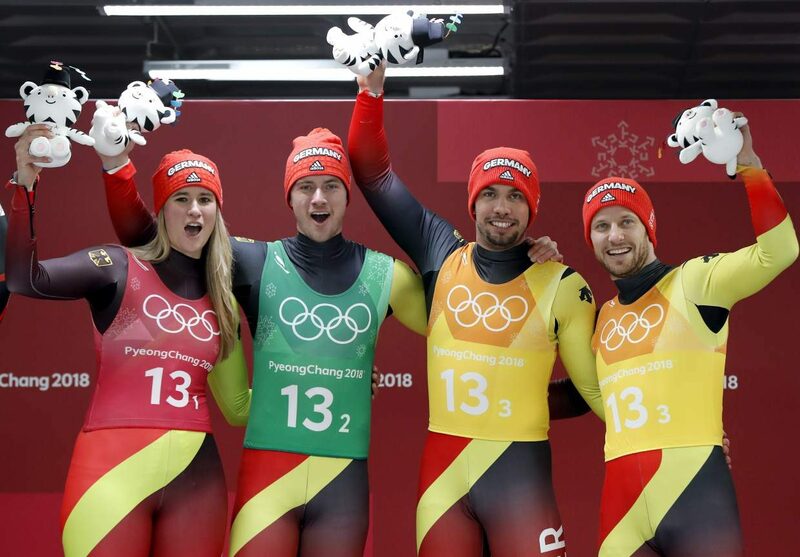 Geisenberger became the first Olympian ever to win four luge gold medals by helping Germany win the team relay on Thursday night in the sport’s final event at the Pyeongchang Games. Canada won the silver, giving Gough her second medal in the last three days — which sounds even more remarkable when noting that her country was 0-for-forever in luge before her bronze in the women’s race on Monday. Ask anyone in the race, and it will be unanimous: The team relay is a hit. Austria, with Madeleine Egle, men’s gold medalist David Gleirscher and doubles sliders Peter Penz and Georg Fischler was third. 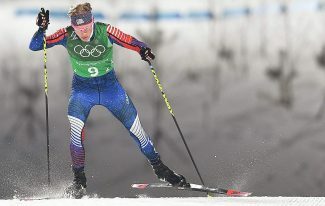 The U.S. was fourth, the team of Summer Britcher, Chris Mazdzer, Matt Mortensen and Jayson Terdiman missing a medal by about one-tenth of a second. “I love my teammates, and I think the important thing that I feel incredibly lucky to be a part of this team and to have them in my life,” Britcher said. Geisenberger has two singles golds and two relay golds, this one coming with Johannes Ludwig, Tobias Wendl and Tobias Arlt. 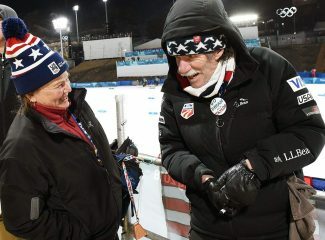 Past luge stars like Germany’s Georg Hackl and Italy’s Armin Zoeggeler never got the chance to pad their Olympic resumes with a team relay, so there certainly won’t be a true consensus in the argument of whether Geisenberger is the best Olympic luger ever. She doesn’t care about such debate, either. “That’s not for me to say,” Geisenberger said. 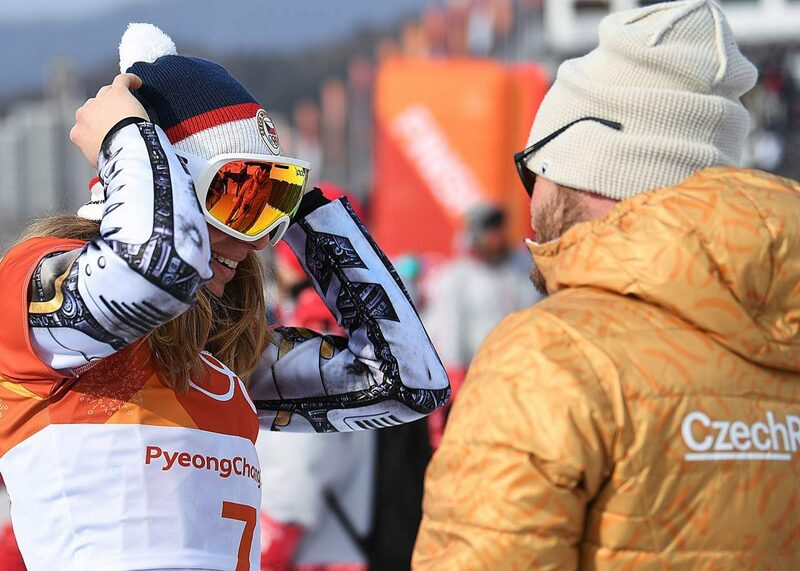 The team relay has been a mainstay on the World Cup circuit for about a decade, but this was only the second time it’s been part of the Olympic program. 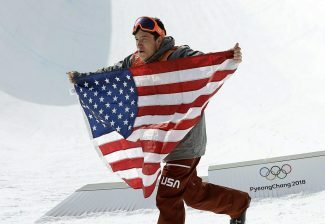 It’s another chance at a medal — an obvious plus — but also gives a true team dynamic to an individual sport. The execution isn’t always so simple. There’s a men’s slider, a women’s slider and a doubles duo as part of each team, each of them getting one run down the track. At the finish line, they need to sit up — with the sled still going at basically top speed — and smack a pad that sends up an all-clear signal for the next sled to start making its way down the track (or stop the clock if it’s the third sled). If someone misses the pad, it’s like dropping the baton in track and field. Game over. That’s why the relay always goes down to the absolute final moment. Something often goes wrong. It didn’t on this night, at least not for the top contenders, and so Germany reigned supreme again. There were 12 medals handed out in luge at these Olympics, and Germany — not surprisingly — won half of them. Geisenberger now has five Olympic medals, the same number as Hackl. Only Zoeggeler has more, with six.